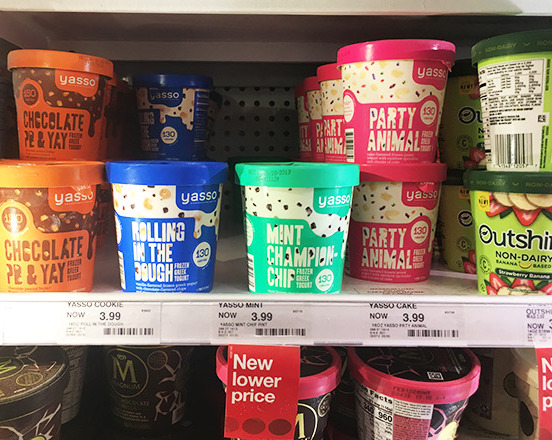 Right now you can head over to Target for a great deal on Yasso Frozen Greek Yogurt Pints! These are regularly priced at $3.99, but you can grab them for as low as 25¢ each! 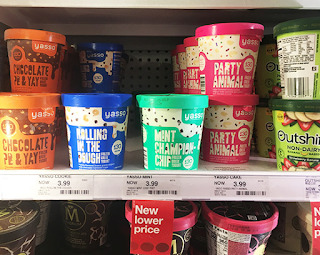 There’s a 50% Off Yasso Frozen Greek Yogurt Pints Cartwheel you can use along with (x2) $1.50 off one Yasso Frozen Greek Yogurt Pints Checkout 51 Cash Back and a bonus offer $0.50/2 Checkout 51 Cash Back to get this low price.